Thank you for your interest in Benny's House and Oregon State athletics. Please create an account so you can join in the discussion. 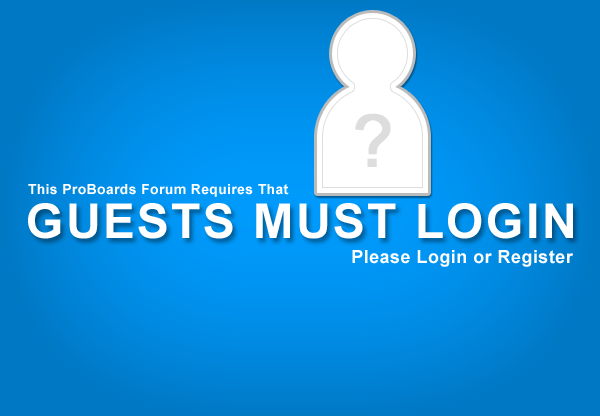 If you are having issues with your log in (password resets, etc. ), please check out the ProBoards support site: http://support.proboards.com/thread/563842/linked-help-guide-index?page=1&scrollTo=6487126 Thanks and Go Beavs!